Join Bear on an exciting multiplication journey and quickly become a times table expert! Your child will laugh and learn with our 5 interactive modes great for all ages. Follow along with Bear on his balloon journey as your child gradually progresses to more difficult multiplication table sets. This mode features beautiful animated backgrounds and cute graphics guaranteed to make your child laugh as they build an expertise in tables 1-12. Looking for an introduction to time tables or need help memorizing new table sets for school multiplication worksheets? 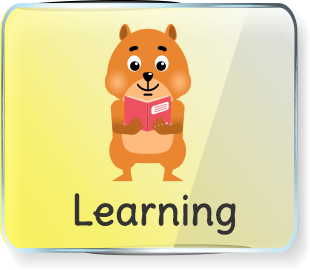 Learning mode offers a state of the art, Montessori-backed method of teaching, using auditory, verbal and kinetic educational stages as well as color identification scientifically proven to support memory acquisition. Engaging in listening, speaking aloud and writing out each problem, your child will enjoy learning their tables as they pass through each interactive task. This mode's easy to follow lessons are also perfect to give gifted children as young as 3 years old a head start to multiplication tables. 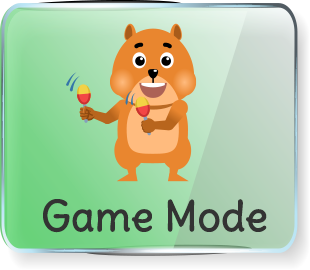 Designed for advanced learners, Bear cheers players on in challenge mode as they are to pressed to respond quickly to multiplication problems before the clock slowly runs out. Answer correctly to win more time with the help of a few handy bonuses that stop the clock, eliminate 50% of the answers or replace the problem completely. The more problems solved, the higher the score, giving your child a fun opportunity to compete with their friends, classmates, the rest of the leaderboard or their own high score. Need extra multiplication practice within a particular table or want to target the problems your child is struggling with most? 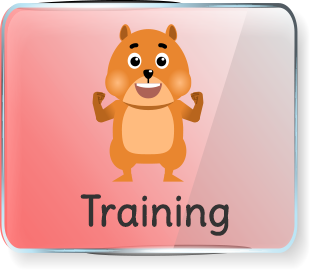 Training mode allows users to select the problems they need help with most and answer as many correctly as possible. Unlike other applications, this mode additionally reinforces memory by having problems and answers read aloud. And of course, Bear joins along too! 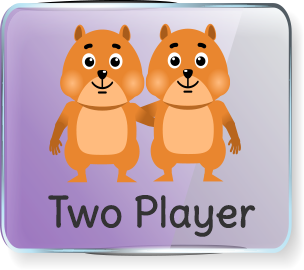 Play face-to-face on a single split screen and see who can solve math problems more quickly. Not the winner? Don't worry. With the help of the other app modes, your child be on top before no time. 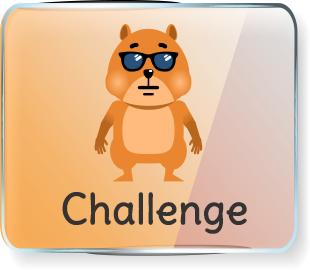 Earn and collect badges as you complete more tasks and display high performance in each of the modes. 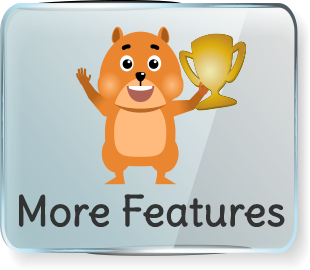 Track your child's progress through the achievements board. - Available in English, Spanish, German and Portuguese opening the possibility for language learning too! We recognize that not all children learn the same and for some, learning math may be hard to engage with. We hope to bring out a love for learning in all child as they laugh, play and learn multiplication with cute and lovable Bear. Copyright © MOBILAXY 2017. All rights reserved.